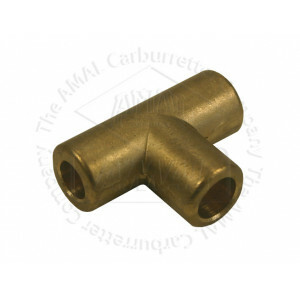 Brass T-Piece Solder type 2 x 5/16in & 1 x 3/8in bore. 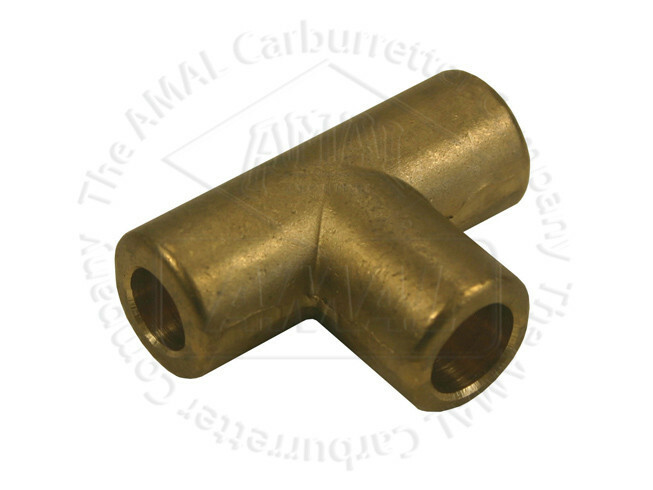 Description: Brass T-Piece Solder type 2 x 5/16in & 1 x 3/8in bore. Details for Brass T-Piece Solder type 2 x 5/16in & 1 x 3/8in bore.